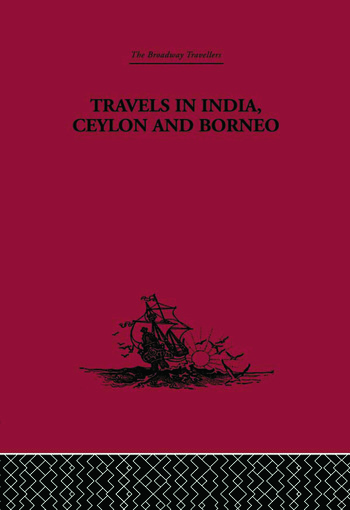 Basil Hall's Fragments of Voyages and Travels originally appeared in nine volumes. Miscellaneous in their topics, and arranged without any order the volumes re-issued here have been selected for their clarity and interest, both geographical and historical. Few books give a more graphic picture of the Royal Navy a century ago and Hall's volumes are full of nautical information. Hall was also an indefatigable traveller and a keen observer who learnt Hindustani, Malay and Japanese, studied Hindu mythology, flora, fauna and geology and compiled the first ever vocabulary of the language of the Loo Choo Islands.